Retro style has become trendier the past years. Yet, other people still love on creating Retro concept design artworks or even web design layouts to date. Today, we give you free brushes which will add your design projects into more Retro look. These are Halftone Brushes. 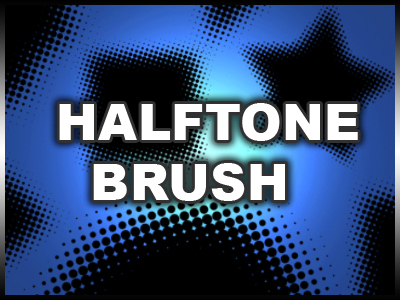 The set contains 8 different halftone brushes. 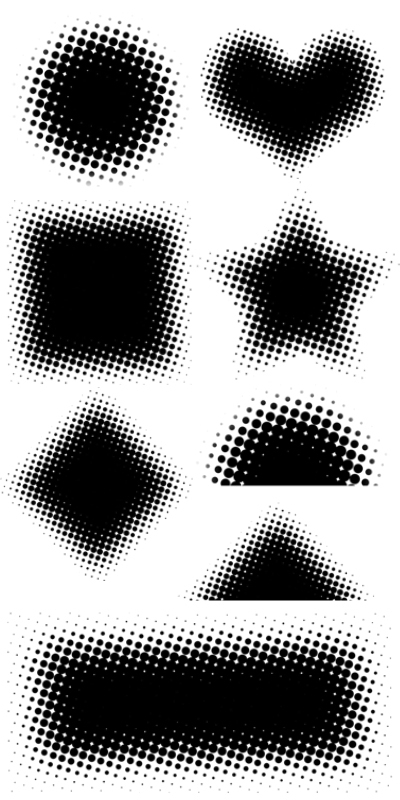 Here is a Free High Quality Resolution Photoshop Halftone Brushes where you can download. Feel free to use this wherever you like and share it with your friends. Have fun!!! Share it with your friends and Have Fun with the Brushes. More Free Photoshop Brushes in the future. They all are look pretty! hey, I’ve tried a lot of adjustments to the download link. No joy. Please give the correct link. The download link works, i’ve just downloaded it.